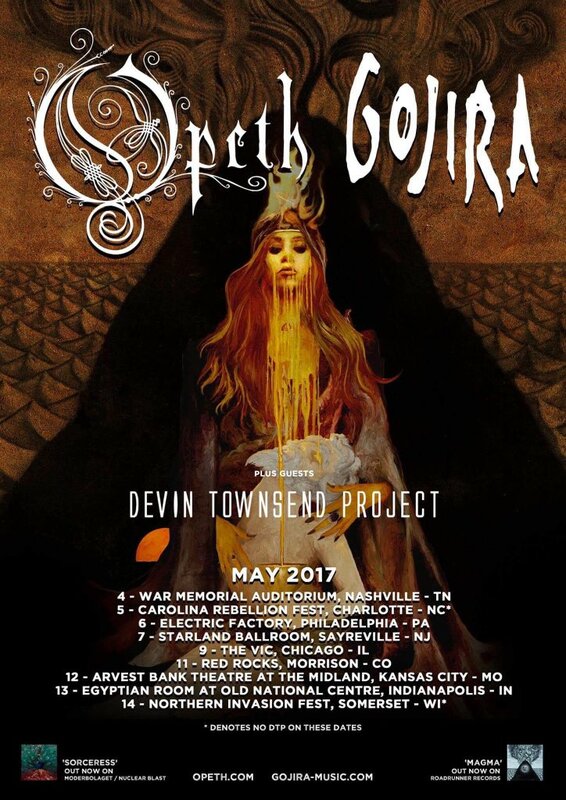 French heavy metal band Gojira announced, through a Devin Townsend tweet, a short US tour this spring along with metal titan Opeth and supporting act the Devin Townsend Project. The mini-tour will consist of nine shows across the East Coast and the Midwest, including Nashville, Philadelphia, Chicago, Indianapolis and others, with a highlight performance at the infamous Red Rocks in Morrison, Colorado. The tour comes after a monster year for both bands. Opeth, who released their Sorceress album this past September, garnered much critical praise through standout tracks such as “Will O the Wisp.” Meanwhile Gojira was nominated for both Best Metal Performance and Best Rock Album for this years GRAMMY’s, all coming off the work from their incredible Magma record, which was released back in June. 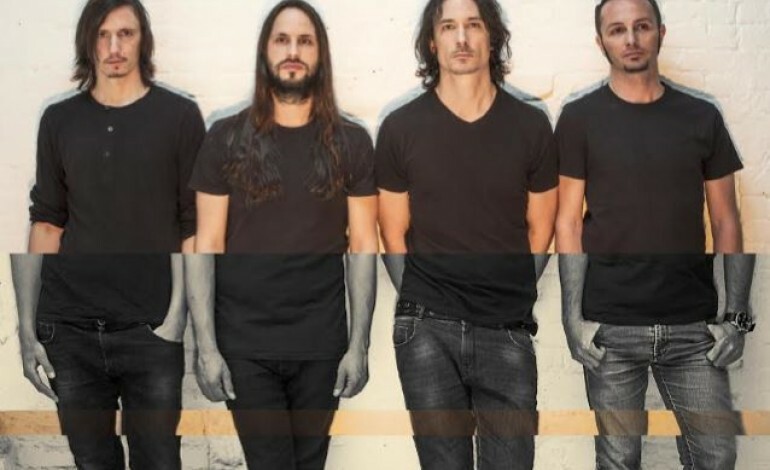 You can check out the tour dates and locations below, and don’t forget to freshen up on Gojira’s recent work with mxdwn’s review of Magma here, and of the Devin Townsend Project’s Transcendence here.